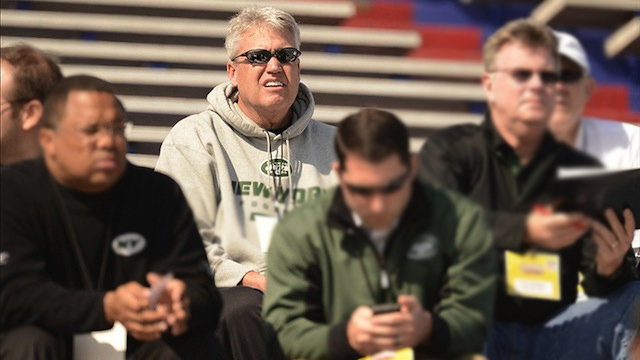 Home Pre-Draft Analysis NFL Draft 2013: What Will Jets Do When On The Clock? NFL Draft 2013: What Will Jets Do When On The Clock? What will Jets do when on the clock? Kimberly Jones has the latest from the New York Jets camp on their draft plans.